"What housetypes are you building?" There will be a selection of 3 bedroom semi-detached and detached homes as well as 4 bedroom executive townhouses to choose from. And slightly later down the line, we'll also have luxury apartments too. So there is truly something for everyone - whether you're a first-time buyer, upsizer or downsizer. We have some of our most popular housetypes on this development, including The Clola, The Craig, The Tewel and The Keir, but we've added some new ones too - The Potarch, The Buchan and The Birse. 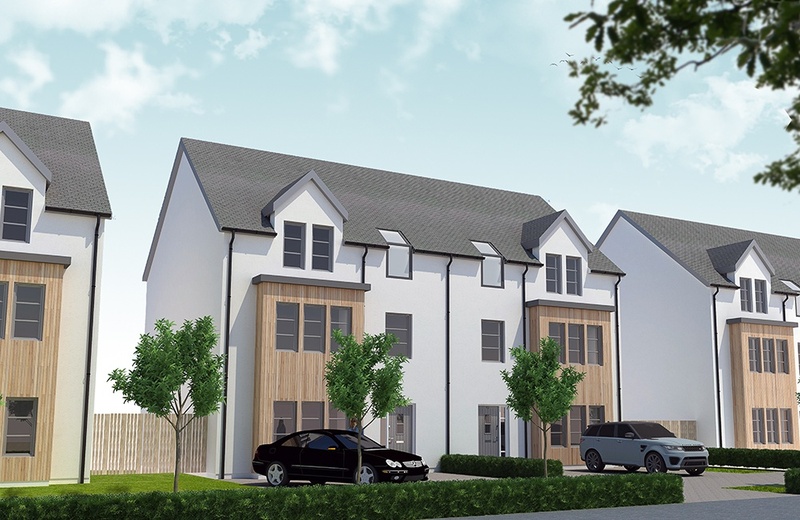 And The Balmoral is our striking 4 bed townhouse that is spread across three floors. "Will the development have fibre broadband?" Yes, which has delighted a lot of the people who have already been in to see us and reserve their new homes. Each home will boast a full design package, including German Hacker kitchens with Siemens appliances and solid worktops throughout, as well as Villeroy and Boch sanitarywear, complete with stunning Porcelanosa ceramic tiling in all of the bathrooms, en-suites and cloakroom. "What's good about Countesswells? What will the area be like?" Countesswells is one of the North-east’s most sought after locations to live in, and it's clear why. You’ll have plenty of amenities like shops, cafes and leisure facilities nearby – giving you everything you need right on your doorstep. 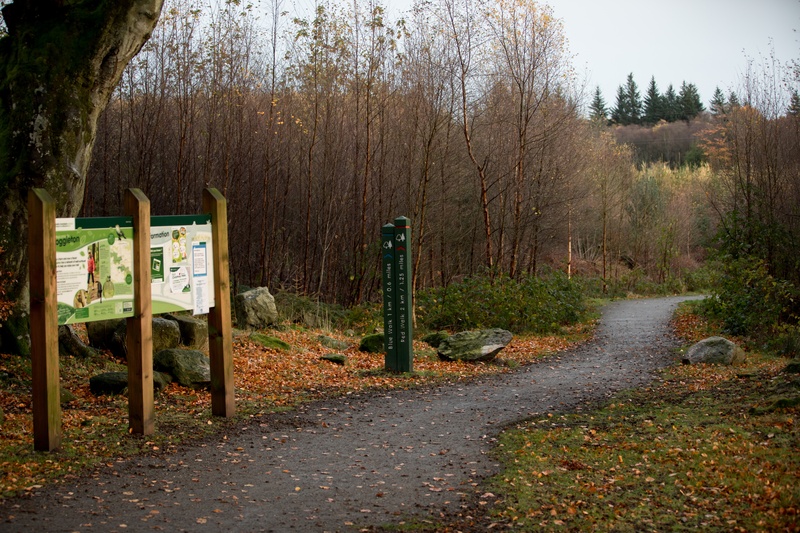 The forests around Countesswells have been standing since the 1700s, and Hazelhead park is just a stone's throw away, so there’s plenty to explore. A brand new primary school and secondary school are set to be built in Countesswells in the next couple of years too, which is ideal if you have kids or are thinking about starting a family. If you want to venture further afield, nearby Cults has a charming selection of boutique bars, delis, and restaurants. Or for bigger high street names, you can make the 15-minute journey to the city centre. Some of our new homes have already been reserved, so if you're interested, be sure to visit us at our new marketing suite in Countesswells. Our Sales Advisor, Di, will be on hand to answer any questions you may have, and can be contacted by calling 07951 070747 or emailing di.winstone@kirkwood-homes.com.